Recently I have been thinking about what defines services. So I thought that I would look up an actual definition on-line. I was surprised how many there were and that all really were subject to interpretation. This is where the light bulb went off a little bit. It is not up to anyone to define the services with the exception of your customers and must be done on their level and what they see as the service. Depending on the maturity of your organization you may already have a formalized set of services and the constraints around how they are supported, maybe through a 3 letter acronym of some sort like a SLx. In other cases you may have a single service which needs no definition. But what happens when you are a larger organization and don’t have anything formalized or established? 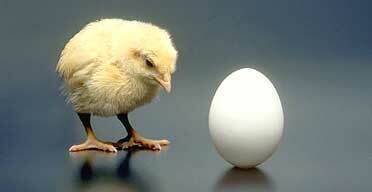 May feel a bit like the chicken and the egg. Where do you start? There are more questions than answers, I will give you that. At the end of the day this will be an exercise in improvement which in itself is a journey down the right path. To determine what your scope for this initiative is you really need to identify what is the end goal? This isn’t a trick question, but the title is Service Delivery, so delivering services to the customer successfully if goal number one. The next part and trickier component is how you do that. This is where the scope will come into play (that chicken and egg bit, how do you start unless you know where you end). Depending on your environment you may have many services which you provide but getting alignment with the customer on their business outcomes are paramount. After all, whatever goals the customers have we should tailor our efforts to provide those results. To simplify if the service is critical to achieving our business goals, then it is a critical service. Sit back and take a good look at where you are right now. · What are your Core, Secondary, and Tertiary services? · Are the services defined in that way – are there just services? · How are these supported today? You may have this figured out already, you might not. If you don’t, assemble a list of services you provide and then go back to the business to determine the level of criticality these have to achieve your business outcomes. You may be surprised with your results after discussions with the business. I can already hear the challenge…. What if the customers says “all my services are critical” this may be the case. They way that you may want to simply your list to prioritize them is through the “Jenga” example. 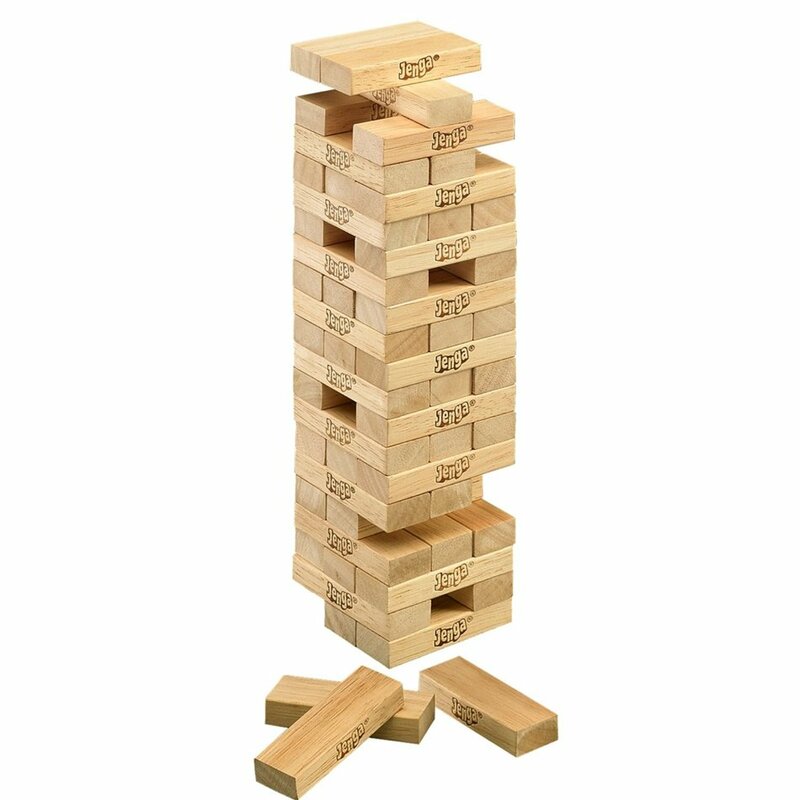 There is a game called Jenga, in which you remove blocks and place them on top of the same stack of blocks. The object, like your business, is to keep everything balance during this game. Your key critical services will be those “blocks” at the base which cannot be removed. For example application X is key but if the network is down, the application becomes secondary. Discussion with your customers may also allow you to streamline the way the IT Operations works as well. IT may have a perception that services need to be supported in one manner and this touch point will verify or dispel any of those assumptions. This dialog will allow IT to take a look at how it manages the services and leverage what the customer defines to further quantify IT’s activities. For example, we may have less support coverage than we need, or it may turn out that a particular skill is shorter in supply than we thought.